For new product development, CME can support you with material selection, design, prototyping and first part testing. Our engineering and R&D laboratory will work with you in the evaluation of the material and process options, which will result in the performance you want to achieve. CME has the capability for CAD modelling to generate 3D designs on a computer. Our capability extends to Finite element analysis to assure that the intended part design meets all the specified performance criteria. CME will take approved 3D designs and manufacture prototypes to enable formal and function evaluation. 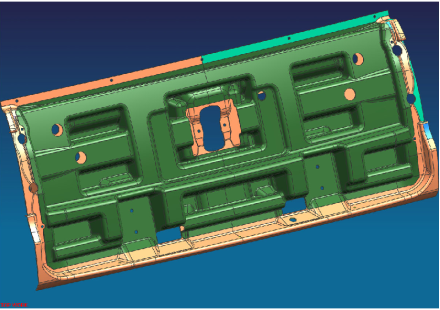 CME can then manage the tooling design and construction and first off tool sample production followed by initial part validation testing. CME project management systems cover every aspect of the product development process.